From the humble beginnings of the Original Hand Pour Slammer and Swammer series, X Zone Lures has proven once again that they are creating and designing lures that will be a game changer for it's anglers. 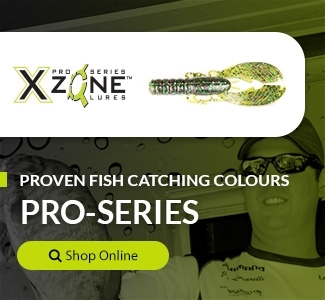 The Ned Zone is the newest lure to hit the market by X Zone Lures and it's unique design means a winning performance. X Zone Lures Ned Zone is a unique lure unlike any other product on the market with it's soft, floating, ribbed, body. The belly of the Ned Zone comes with an alignment line so you can rig the Ned Zone perfect every time! The tail design which resembles a tear drop creates subtle action which helps attract the fish. There are several techniques that you can try with the Ned Zone and many have proven to catch large fish. Rigging the lure onto a Ned Rig, after you cast your lure, immediately shake the rod continuously as it sinks to the bottom. 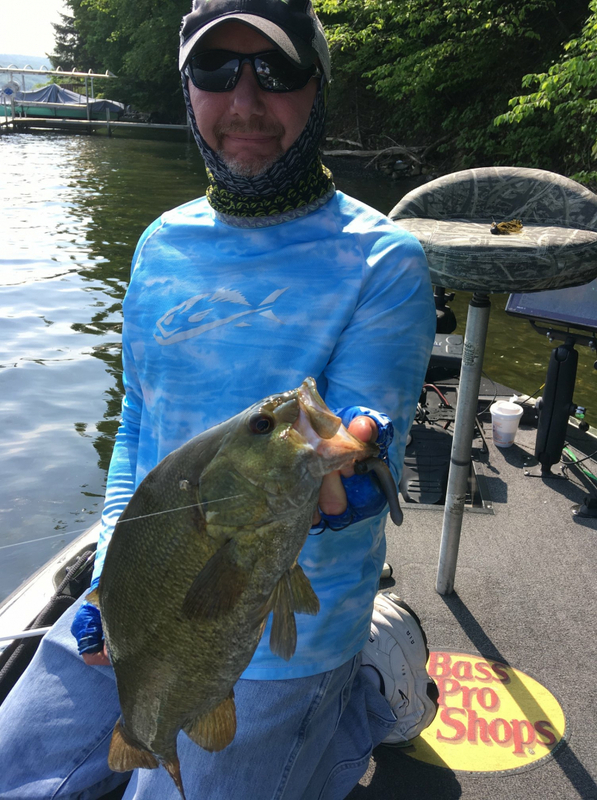 Chances are that the fish will strike on the fall but keep with some twitch reactions the Ned Zone lure will provide some action for the bass. You can also dead stick the Ned Zone for a presentation. Casting towards shore, allow your lure to sink and sit for about five seconds after the fall. Occasionally shake the rod after the deadstick routine with a slow retrieve. For finesse fishing the Ned rig is versatile, and can be used to target specific areas such as points or to work along river banks, creeks or bridges. It is also great for schooling bass that are feeding on bait fish and casting out through the bait fish with a slow fall while produce results. Made with our exclusive X Zone Infused scent formula making fish hold on longer and increase hook-up ratios and is available in 14 proven fish catching colors. Make sure you include Ned Zone in your tackle box for some finesse fishing.